Mod informations/What does this mod do? Use Frosty Mod Manager (FMM) to install mod files! Not compatible with any other cars or carpack mods! Must be enabled this mod only for buying cars! Compatible with any other mods what is not include cars or performance packs modifications! For details ask me in comments section! 1. Buy the car(s) for 0 IGC at the marked dealers. Do not start to play races or events while "Iconic Cars Pack" mod are active! Game may will crash at the end of events! Also, please add in both versions of the Mechanic's Porsche 911 Carrera S (993) as well. Nice one. 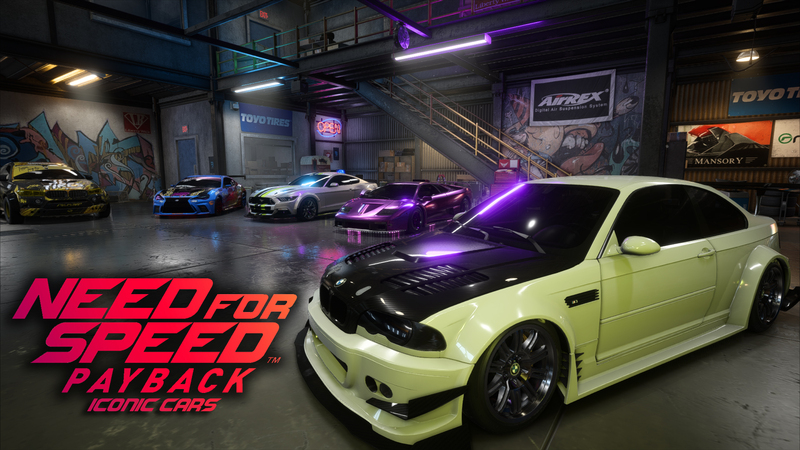 Will you be able to add in the broker's panamera and Jess's M5 in a future update?